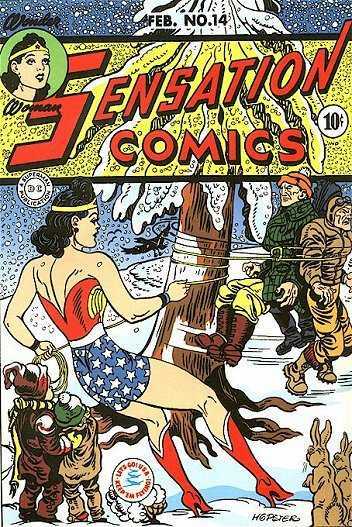 Really nice example of an early 40's Harry G Peter Wonder Woman cover. 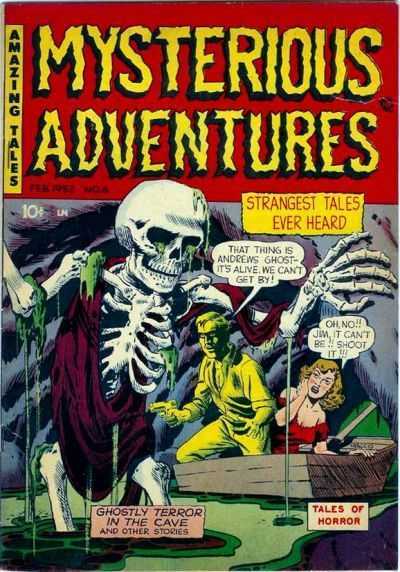 Not sure why I am drawn to this cover, but it screams Golden Age! Only 8 Universal copies on the CGC census with an average of 5.53. One stands at the top at an 9.2 which one would assume is either the Mile High or another Pedigree copy. The next closest example is a 6.5. 9 Universal copies on the census with an average grade of 7.0 though I would guess there are a lot of unslabbed copies out there. Both really cool! Thanks Ben! Slimey eye-sockets are the best! Thanks Ben! Nice Ben! I guess I’ve never thought about how to defend an attack against a skeleton. I’d probably just shoot the damn thing, too.